Taleb Rifai, the Secretary General of the United Nations World Tourism Organization (UNWTO) is in Johannesburg today at the International Institute for Peace Through Tourism (IIPT) Symposium. “The topic of this symposium is quite relevant. We only need to read the headlines every day to be reminded of how much we are in shortage of peace and peace building. . .
“Tourism was created as a way to foster peace and understanding. No place is not visited and rights to travel cannot be denied. More than 1.1 billion people traveled in the last year, and that is a revolution into the “age of travel.” Ten million visit S. Africa in a year, and each of us is a potential ambassador of peace and we can help break down cultural barriers. 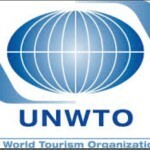 Peace is at the heart of the UNWTO. 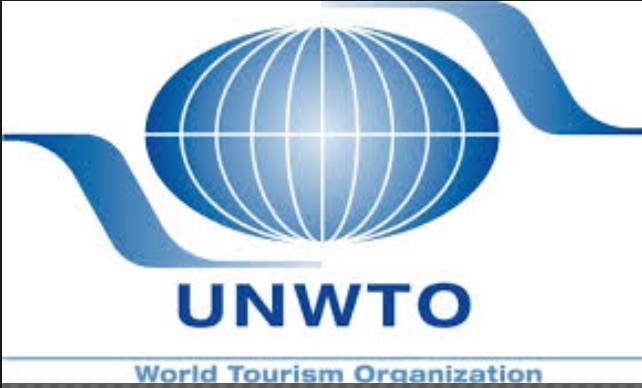 The UN is built of social progress, peace and human rights, and UNWTO was put in place in 2003 to help build peace through tourism. Peace can inspire change. A more peace sensitive tourism sector can be built, by engaging and respecting local communities. “We need to travel to learn and not condescend, and tourism must be considered at the community level. Local populations should be associated with tourism activities and share in the benefit of tourism. “Tourism, culture and sports represent the most viable peace building and sustainable sectors, but also the most viable economically, surpassing the economy based on production. Amazing benefits are created by sports, for example, and tourism needs to be seen as a development tool. “1. Tourism builds respect and mutual understanding and sparks billions of encounters that are steps towards understanding. It builds our education and it can be peace sensitive and makes travelers global citizens. “2. Tourism improves livelihoods and creates many jobs. It can help communities value their place in the world and what they have to offer. It can help people value their music, art, gastronomy, etc. “3. Tourism leads to reconciliation within and between societies. It can open up peoples’ minds to other visitors. A great example is how FIFA in South Africa galvanized people together. If only all the wars in the world could be settled this way – with sports! Compete and hug each other after the game.